When WRCR was reborn as an internet streaming radio station, it was able to reclaim the studio space in lower Burpee Center that had been designed and built for WRCR 3.0 back in 1969/70. 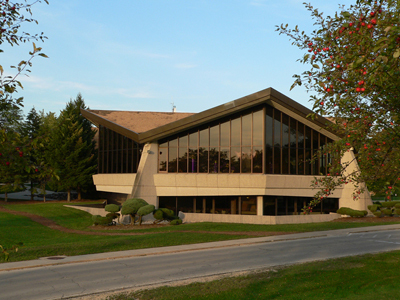 The Rockford College Radio internet stream began its official programming on January 21, 2011. Use this link to listen.